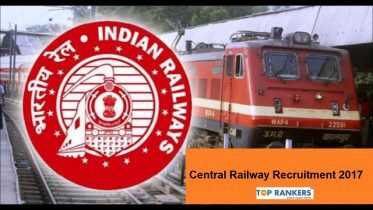 Central Railway Recruitment 2019:- Railway Recruitment Cell has released the official notification for the recruitment of Level -1 Posts under Group D for 9345 vacancies. Indian Railway is inviting application for 9345 vacancies for various RRC Group D Posts. Applicants can apply online from 12th March to 12th April 2019. To know more Level – 1 vacancy published by Railway Recruitment Cell, read our post on RRC Group D Vacancy. 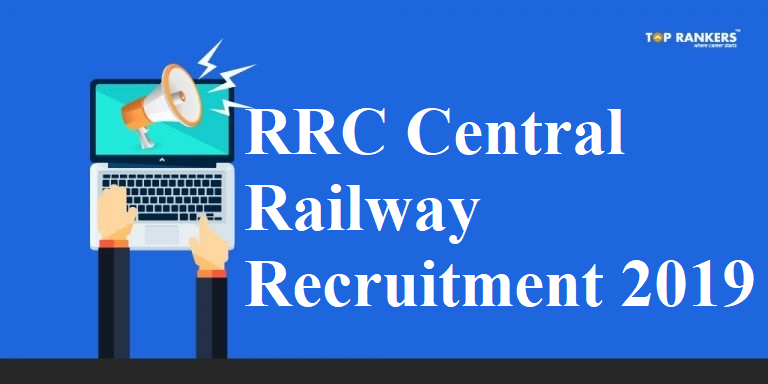 Apart from Central Railway Recruitment, there is a huge number of seats vacant for other recruitment’s of RRC Group D. To know it in detail, read our post on RRC Group D Recruitment 2019. Railway Recruitment Cell, RRC released a total of 9345 vacant seats for various RRC Level -1/ Group D posts. With the release of official notification for RRC Central Railway Recruitment, RRC released important dates for RRC Central Railway exam. Applicant’s need to pay an application fee to apply online for Central Railway Recruitment. Candidates are required to upload their color photograph of size 3.5 cm x 3.5 cm taken not later than three months from the date of application, It should be in JPG/JPEG format, of 100 DPI, size of the file should be between 20 kb-70 kb with clear front view of the candidate without cap or sunglasses. Candidates are also required to upload their signature (size 3.5 cm x 3.5 cm, JPG/JPEG format, 100 DPI, size of the file should be between 20 kb – 30kb). 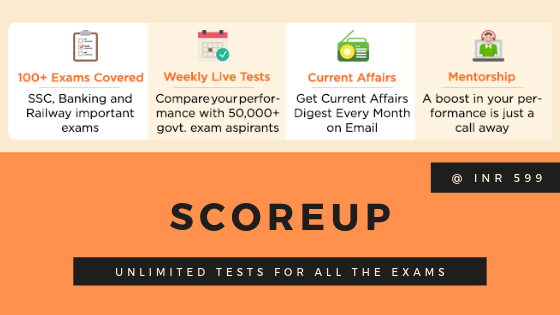 All the candidates need to possess a 10th passing certificate from govt. recognized institutions or equivalent. Applicants having completed ITI from NCVT/ SCVT recognized institutions may also apply for the RRC Central Railway Recruitment. Applications of candidates holding a NAC (National Apprentice Certificate) granted by NCVT shall be accepted by RRC. Age relaxation will be given to candidates from reserved categories as per standard Govt. norms. Hope you liked this post on Central Railway Recruitment 2019, if you have any query or suggestion, do write to us in the comments below.